Promote the empowerment of the Holy Spirit on all believers and the empowerment of the generations to serve God. Unite the Spirit-filled movement across Asia together in inter-generational gatherings for the purpose of seeking a fresh outpouring of the Holy Spirit in the 21st century. Focus the energy and resources of the Spirit-empowered Asian church on the harvest and challenges before us. Provide a platform for addressing the critical issues facing the Spirit-empowered church in Asia in the 21st century. Discover contemporary methods, vocabulary and ministry grace needed for engaging every generation in Spirit-empowered living. 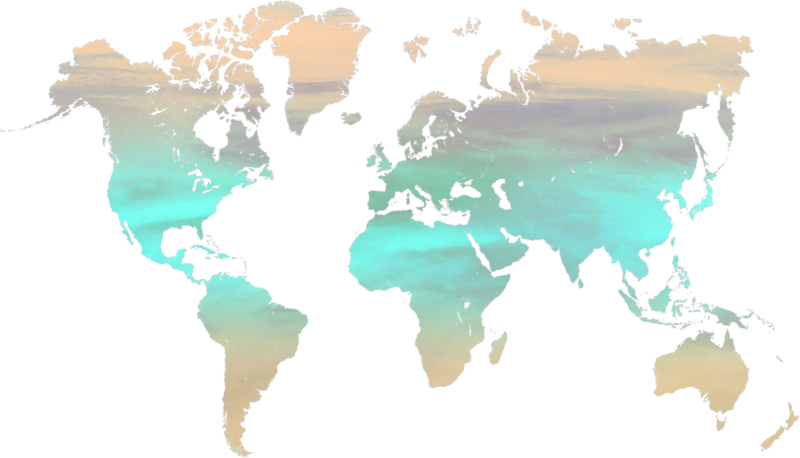 Witness greater convergence and collaboration of Spirit-empowered ministries across Asia. Our vision is for everyone on Earth to have an authentic encounter with Jesus Christ through the power and presence of the Holy Spirit... by Pentecost 2033. Dr Niko Njotorahardjo is the Chair for Global Mission Leadership and the Restoration of the Tabernacle of David. He has started a new wave of revival in Indonesia through Healing Movement Crusades. He is also an adviser of Church of God. 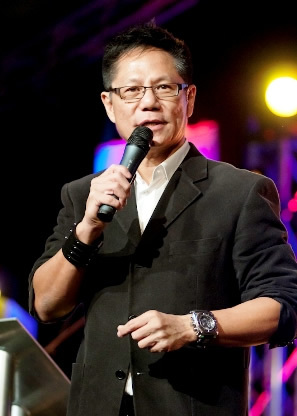 Lawrence Khong is the Senior Pastor of Faith Community Baptist Church (FCBC) in Singapore. 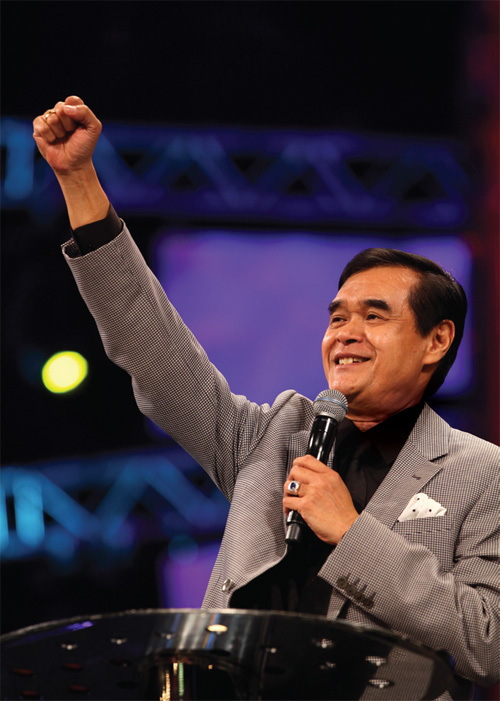 Founded by Pastor Khong in 1986, FCBC is one of the megachurches in Singapore and has a congregation of about 8000. 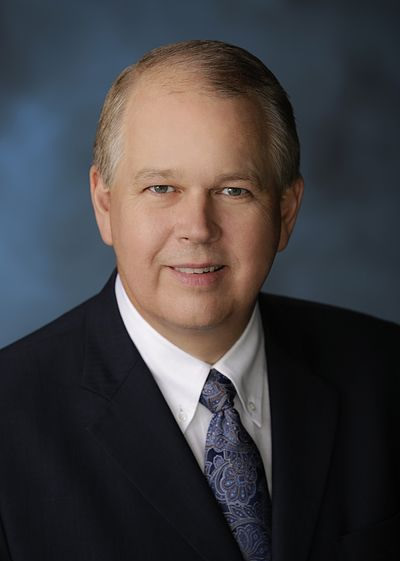 Dr Billy Wilson is the president of Oral Roberts University in Tulsa, Oklahoma. He is the host of a weekly television programme "World Impact with Dr Billy Wilson," which is seen in over 170 nations. Copyright © 2018 Empowered21 Asia. All rights reserved.